This is an interesting article about HOW to live a hip hop inspired lifestyle. I always thought being inspired was a natural thing sort of like my fat afro puff, and being in love. And those things in which we are inspired by we seek them out. Well, class sit down at your desk and allow yourselves to be instructed by an ehow.com contributor. Comments are welcome. I have no comment. Nobody beats the Biz! 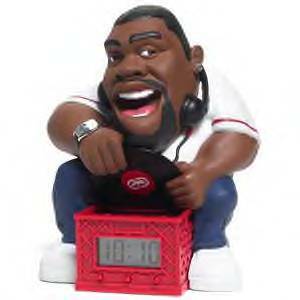 This is the whole reason why The Greener Side of Hip Hop exists, The Biz Markie Talking Alarm Clock by Ecko. Yes, I still want one for Chistmas! Missed that boat seasons ago, however when this alarm clock was first introduce a few year back, I got the Vapors for hip hop all over again. This clock represents what I already knew about hip hop and the urban arena… don’t let mainstream media mislead you. The birth rate of the “greener” side of hip hop had already quadrupled. Now you can find Biz Markie on the cable television network Noggin for children beat boxing and doing his thing on Yo Gabba Gabba! Mokugift.com – Plant a tree save the earth. Yep green is the new black and you did NOT hear it here first! But your heard it on The Greener Side of Hip Hop first. Click here for the article (“Hip Hop Goes Green”) at www.examiner.com and learn more about Mokugift.com. 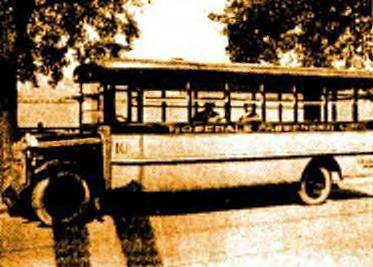 Article written and posted by Kimberly Jones.